My reasons for going around coffee as my hot beverage and what I drink instead. As I mentioned in my post yesterday, I wasn’t feeling my best back in 2012 and felt my coffee habit might not be helping me (5 cups, some doubles per day). In mid-2013 I discovered I had osteoarthritis, and the inflammation around my joints was causing huge amounts of pain and for a period of time I found walking difficult. This was shattering for me, walking is my passion and my main form of exercise and relaxation. So off to the specialist I went to see what advice he could give me. He went right for the anti-inflammatory drugs – I did start and the side effects for me showed up in my liver. So I started looking into ways to naturally reduce inflammation, and started to see that my diet needed an overhaul – reduce inflammation by reducing acidic foods in my diet. And that folks is why I choose to remove coffee from my diet (along with other acid forming foods). The result for me has been positive, I have less inflammation and I am back walking. I still have more work to do so I will call this #myworkinprogress. 1. 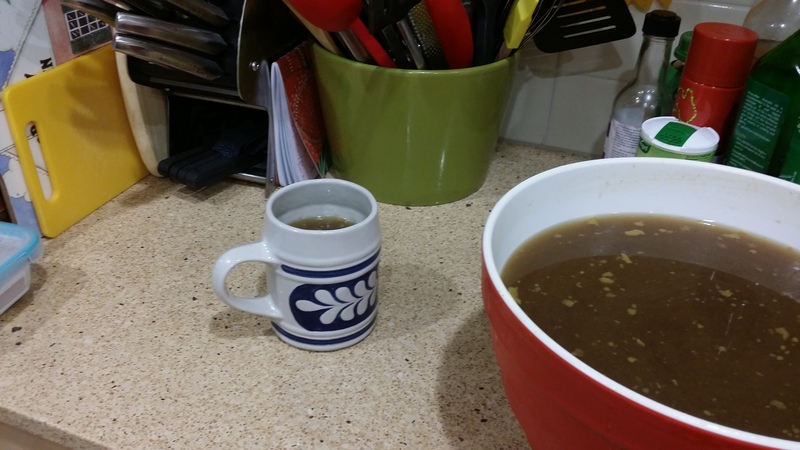 Warm water with a cap full of apple cider vinegar first think in the morning. If the idea of cider vinegar doesn’t suit you, try lemon juice in warm or cold water. 2. I alternate between – matcha green tea, chia tea with almond milk, roasted dandelion root tea, warm raw cacao with either almond milk or coconut milk, and turmeric tea with coconut milk. .
3. 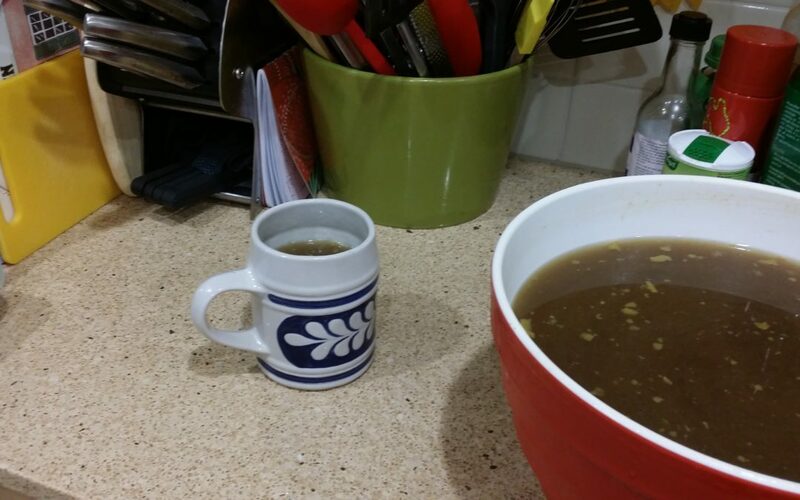 In winter I enjoy bone broth, also great to cook with. 4. 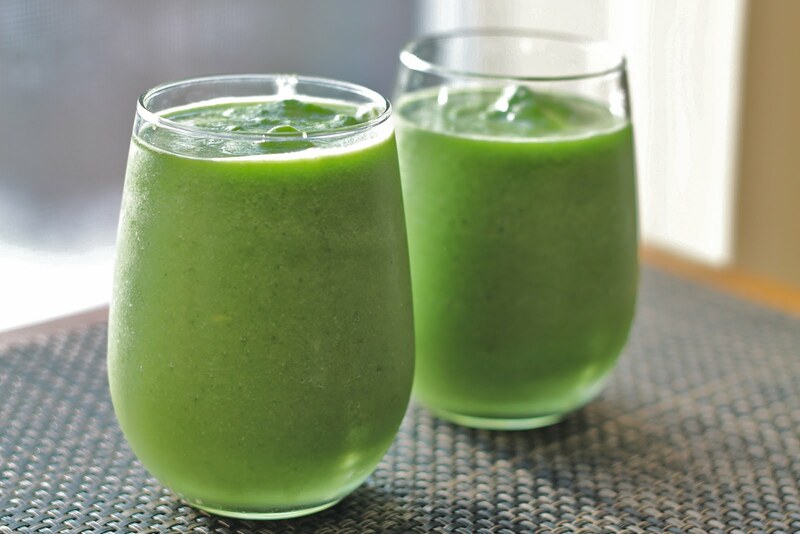 Smoothies – green or blue smoothie OR green juice- I sure get a boost. My choices are endless, so I try to choose the option which will enhance my health and not cause more inflammation. My joints sure thank me! Can I help you shift some habits? Get in touch and let me give you some help. Visit www.warmlynourished.com and sign up for a discovery health session. Any lets keep things #simplysimple2017.